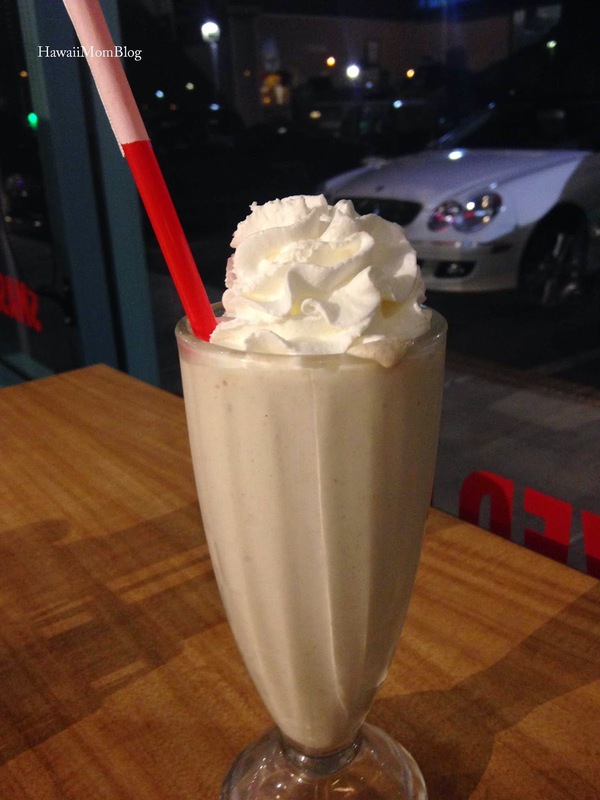 We saw a lot of Smashburger locations while in Arizona, so we knew we had to check it out. 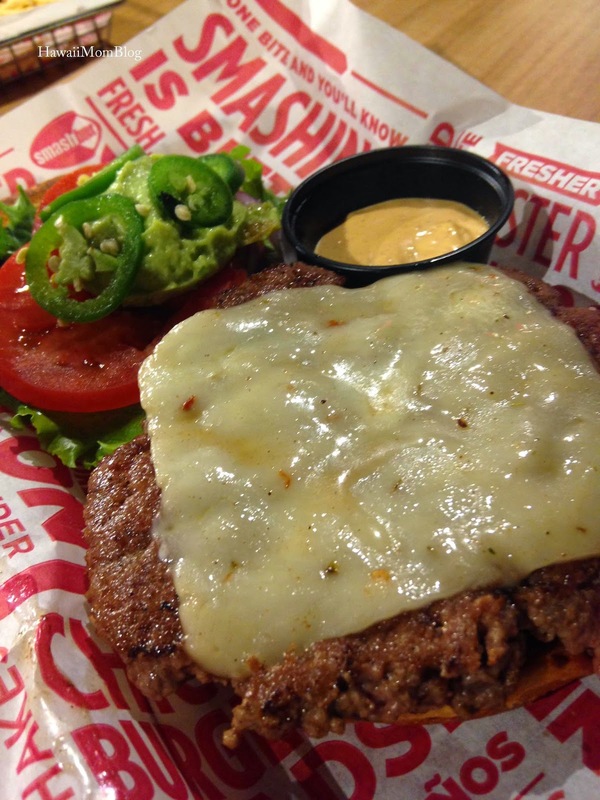 With over 200 restaurants in 30 states, Smashburger got its name because their burgers are "smashed, seared and seasoned to order." And the food sure is delicous! 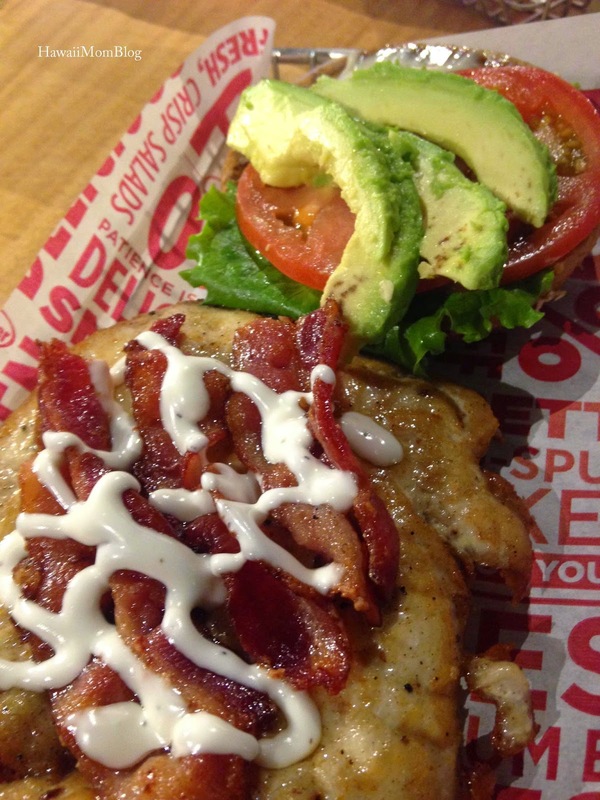 I had the Avocado Club Grilled Smashchicken. The chicken was seasoned perfectly, and combined with the bacon, avocado, and tomato - it made for such a great sandwich! 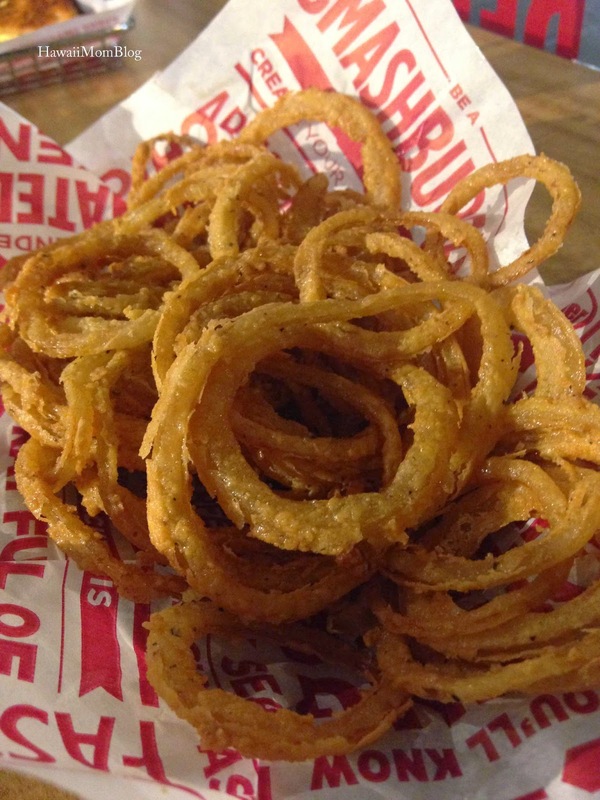 The Haystack Onions were crispy and tasty, and a great side with my sandwich. My husband had the Arizona Big Smash, which consisted of habanero cheese, guacamole, lettuce, tomato, onion, chipotle mayo, and jalapeños on a spicy chipotle bun. 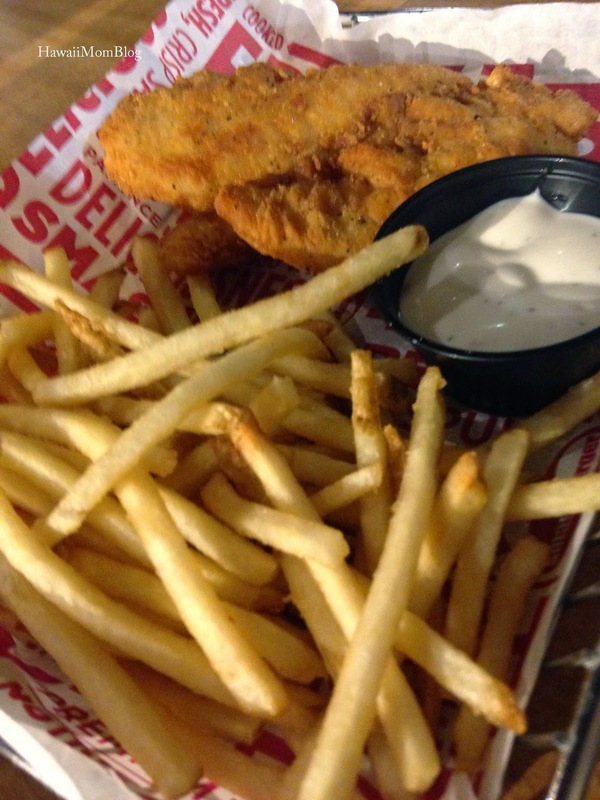 It's great that Smashburger offers kids meals, which include fries and a drink. 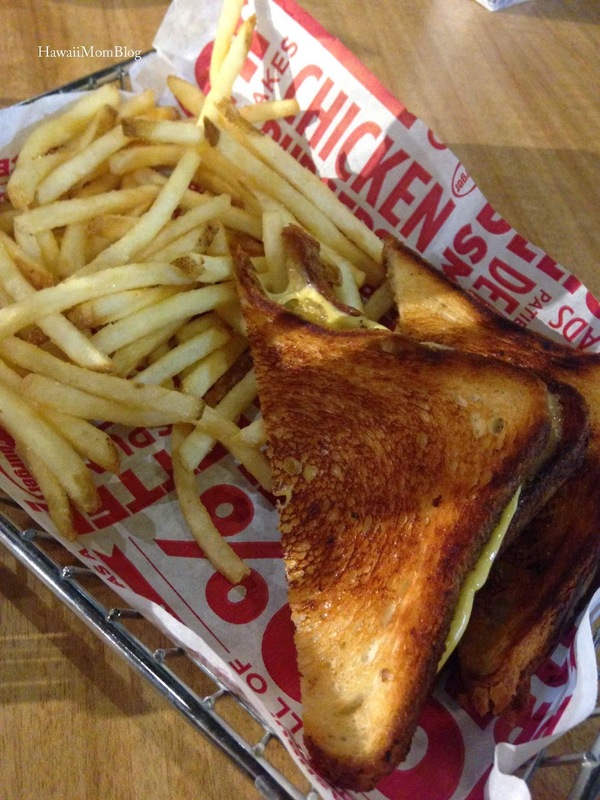 The food and service were both great, and Smashburger is now one of my favorite fast food chains!